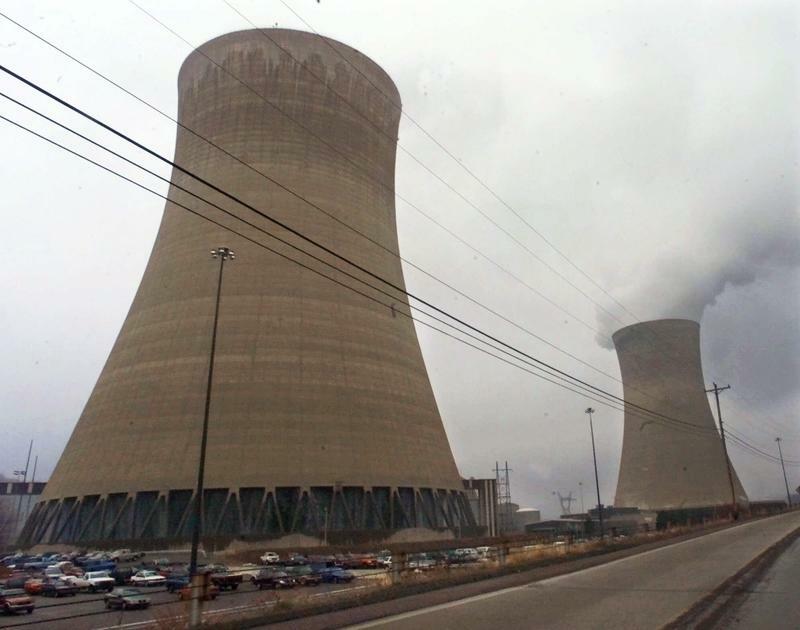 Ohio-based utility FirstEnergy Solutions made waves last month when it asked the Department of Energy to grant it an emergency order to help keep coal and nuclear plants operating across the Ohio Valley. The request even hit the president’s radar. Speaking earlier this month at a roundtable event in White Sulphur Springs, West Virginia, Donald Trump said the administration was examining the utility’s request. “We’ll be looking at that 202, you know what a 202 is, we’ll be looking at that, we’re trying,” he said. The president was referring to a little-used provision of the Federal Power Act, section 202(C). The section of the law allows the Department of Energy to intervene if the electricity grid is in jeopardy. Typically, the provision has been used during times of war or during natural disasters. Ohio-based FirstEnergy, which serves 6 million customers, wants an emergency order to help keep struggling nuclear and coal plants in Ohio, Pennsylvania and West Virginia from closing. In a letter sent to the federal government, the utility said the power grid faces grave threats if coal and nuclear plants are allowed to close. The company argues coal and nuclear power deserve extra compensation because they deliver baseload power, or electricity that can be generated at all times of day and can be always relied upon. Without that,the utility says, the power grid is in danger if a major storm hits. 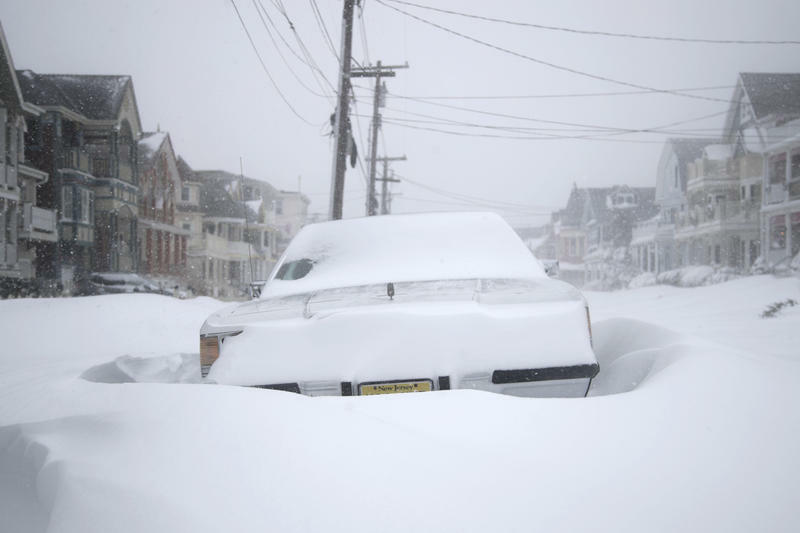 FirstEnergy cited a recent report by DOE’s National Energy Technology Laboratory that found the East Coast would have experienced widespread power outages from the recent “Bomb Cyclone” winter storm without electricity generated by coal-fired power plants. It found that coal was the most resilient form of power generation during the 12-day storm. It also said removing coal from the energy mix could worsen threats to the electrical grid’s dependability during future severe weather events. Regional grid operator PJM Interconnection operates across a 13-state region. PJM strongly rebuked claims the grid’s reliability is threatened by closing coal and nuclear plants. If the 202(C) order is granted, PJM would negotiate a contract to provide compensation to coal and nuclear plants across its service area. 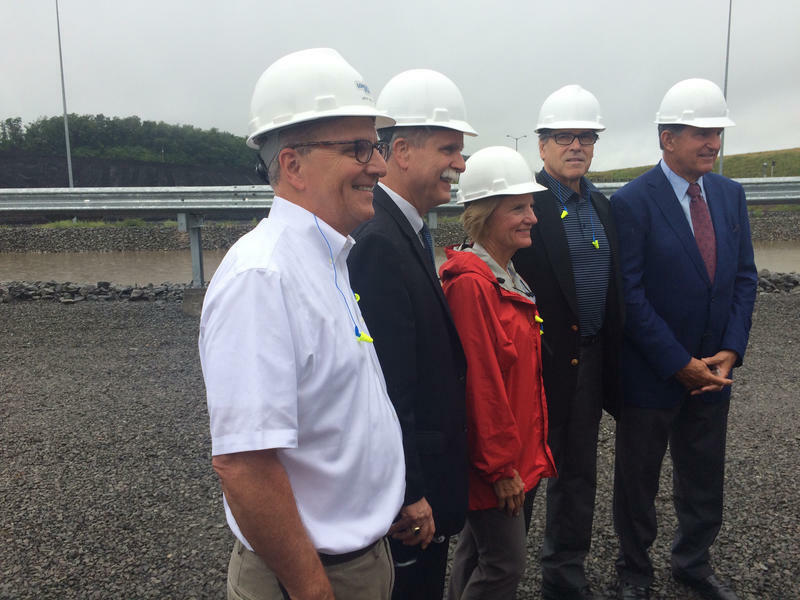 Other opponents, which include environmental groups and oil and gas industry trade group the American Petroleum Institute, say FirstEnergy’s request is really an economic “Hail Mary.” Days after asking for the order, the company filed for bankruptcy. It’s unclear if getting an emergency order would provide any relief for FirstEnergy, said Ari Peskoe, director of Harvard University’s Electricity Law Initiative. The order may also set a bad precedent, said Sonia Aggarwal, vice president of the energy policy think tank Energy Innovation. She said there are many companies in the United States with coal and nuclear plants in their portfolios that are no longer profitable due to the nature of running an aging fleet, cheap natural gas and to a lesser extent the added cost of complying with environmental regulations. She said if DOE approves the use of the 202(C) to help power producers, that could harm competitive electricity markets. “If at any moment the government can kind of come in and say — not under any sort of real emergency situation, but just come in and say — ‘Look, we want to bail out these particular units,’ I don’t know any investors that would want to get involved in a market like that” she said. Pressure is mounting on the federal government to follow through on Trump’s pledge to help coal-fired power plants. Data collected by the Energy Information Administration through January 2018 shows that 533 coal plants and six nuclear plants have closed in the past decade. Proponents of federal intervention for coal plants are adamant DOE can and should use its emergency authority. Speaking at the Bloomberg New Energy Finance Future of Energy Summit in New York last week, coal magnate Robert Murray said the federal government’s only option to help coal plants is to grant the emergency request. Murray’s company, Ohio-based Murray Energy Corp., is the largest supplier of coal to the plants FirstEnergy would shutter. According to an analysis by S&P Global Market Intelligence, in 2017, the company shipped 6.7 million tons of coal to FirstEnergy Solutions, nearly 12 percent of Murray’s entire coal output. 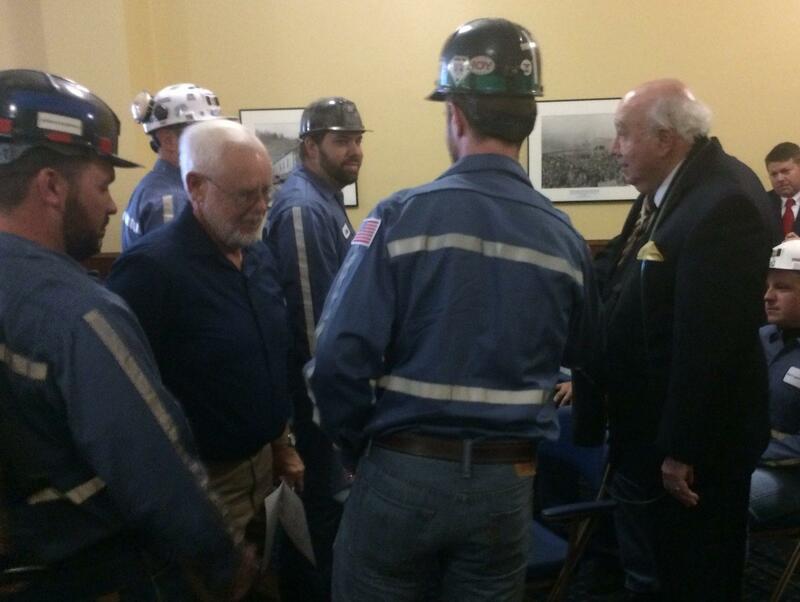 Last year, Murray also asked DOE to intervene because of impending fears FirstEnergy would file for bankruptcy. The company warned the White House that if the utility went out of business, Murray Energy would follow. That request was denied. Energy Secretary Perry has so far been tight-lipped on the agency’s thinking. Last year, the agency proposed a rule under another part of the Federal Power Act that would have provided additional compensation to coal and nuclear plants, but that was shot down by FERC as illegal. At a recent federal budget hearing, West Virginia Republican Representative David McKinley pressed Perry on what else the federal government can do. Multiple analysts said they aren’t sure what else the federal government can do under existing law. States have so far been largely reluctant to pass legislation bailing out coal and nuclear plants. Aggarwal, with Energy Innovation, said the government might be better served helping communities with coal-fired power plants make a transition to a more diverse economic base. DOE has set up an email address to take comments on 202(C) requests broadly. A spokesperson did not respond for a request for comment, but said last week the agency is still deliberating. A subsidiary of electric utility FirstEnergy is filing for bankruptcy, but Mon Power customers in West Virginia should not expect changes to their electricity service. FirstEnergy Solutions filed for Chapter 11 bankruptcy over the weekend. 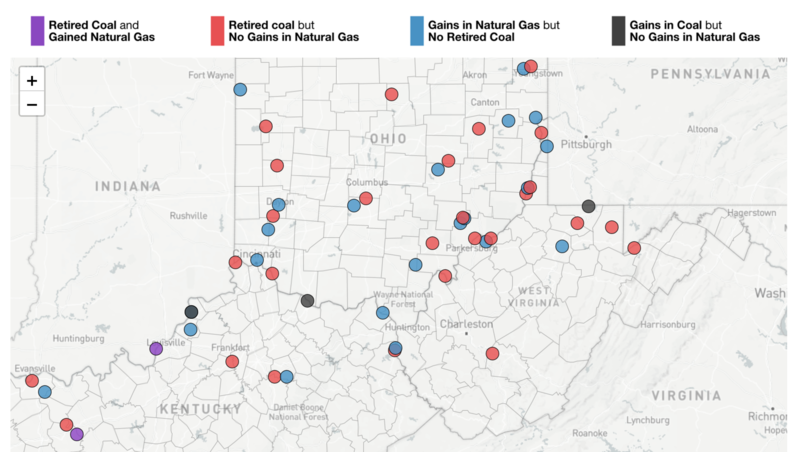 The move is expected to affect coal and nuclear plants in Ohio and Pennsylvania. As temperatures plunged during the 12-day cold snap that hit just after Christmas, many people across the East Coast reached for their thermostats, which increased demand for electricity. 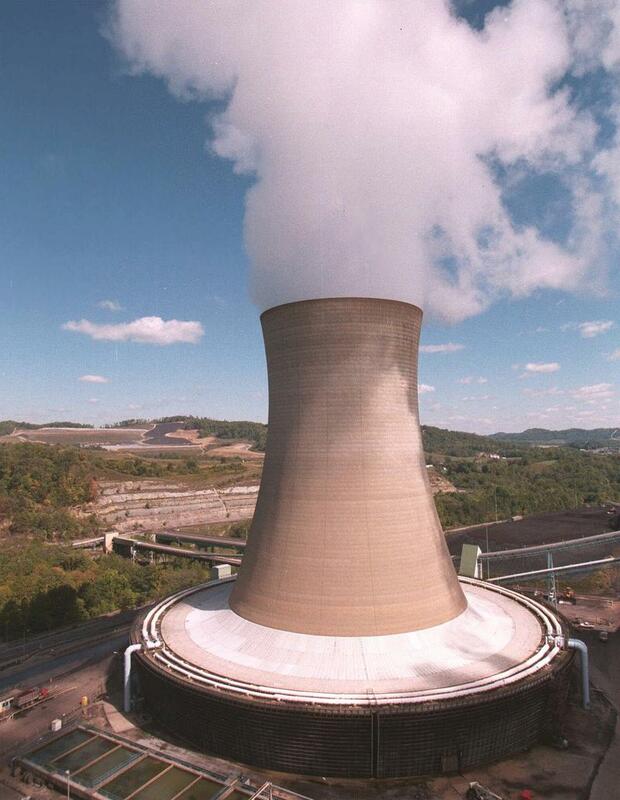 Electric utility FirstEnergy Solutions is asking the federal government for an emergency order to keep coal and nuclear plants operating across the Ohio Valley. In a letter to the U.S. Department of Energy sent Thursday, the utility said the power grid faces grave threats if coal and nuclear plants are allowed to close.